For more than 15 years WISPs and ISPs around the world have seen the benefits of Azotel in action ... reduced costs and higher operational efficiency supporting the ultimate goal of all business -- higher profits. No more replicating subscriber data across multiple software platforms. No more hours wasted maintaining various systems that can't interact. No more worrying about technology and processes. You can focus on what makes your business grow ... building your network and adding subscribers. And now Azotel has adding more features to make your job SIMPLer: Phone Friendly Interface for Installers. 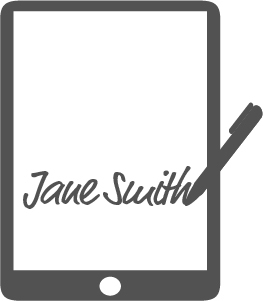 Electronic Signature Capture. And LTE and Fiber Equipment Integration. SIMPLer operations. SIMPLer profits. 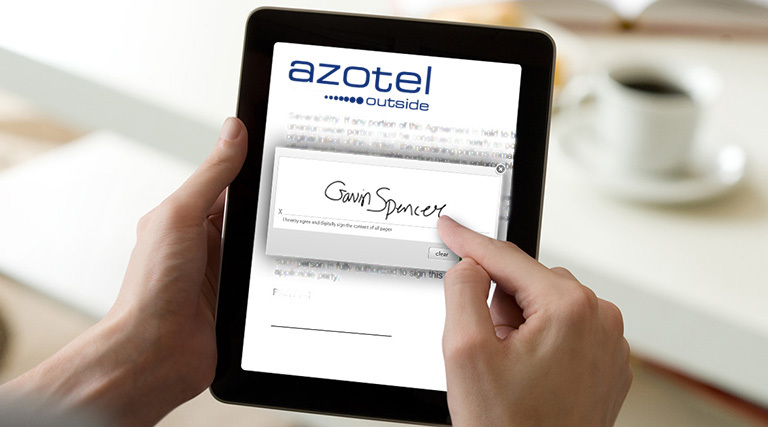 Contact us to for a demo on how Azotel work for you. Your installers can access everything they need right from their phones or tablets. No more balancing an unwieldy laptop and fighting to get a signal while installing a subscriber's service. Seal the deal on site. Installers and service techs can capture electronic signatures before they leave the subscriber's location and save them to the system, ensuring clear communications and agreements on service and work performed among subscriber, tech, and office. 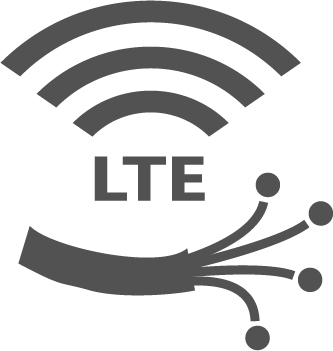 Azotel now integrates with LTE and fiber equipment, making it a comprehensive solution that combines advanced infrastructure and software into one system that handles provisioning, billing, credit card processing, management reporting, and support ticketing. The integrated system brings together all information pertaining to an end user in one "portal" view that serves all operator departments from one, unified platform. We've combined all the features you need into one, easy-to-use system to maximize network efficiency and subscriber revenues. Sound good? See how Azotel can work for you.